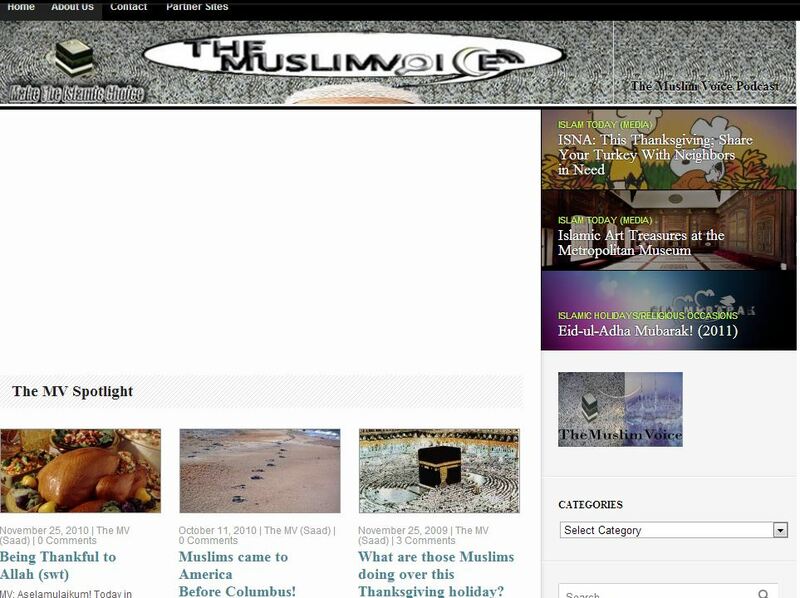 MV: Finally, its been five years since I first created, “TheMuslimVoice.wordpress.com” back when I was just in middle school. TheMuslimVoice.net is now live and an official domain , as well as TheMuslimVoice.com (which belongs officially to Shaykh Yusuf Estes). 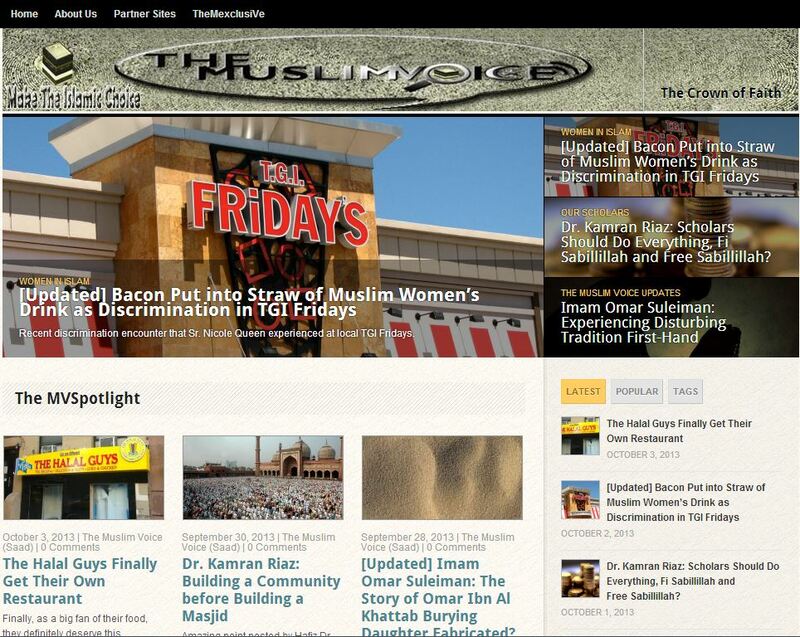 From our latest post going viral (https://themuslimvoice.net/2013/10/02/bacon-put-into-straw-of-muslim-womens-drink-as-discrimination-in-tgi-fridays/) with a record breaking of 15,520 views and 12,570 visitors…it encouraged us to purchase the domain “TheMuslimVoice.net”. Here is the story of my encounter with Shaykh Yusuf Estes, and how he changed the life of The Muslim Voice! When we first started! Boy….did we have some different plans at that time. A year latter…added a lot more content! Added a banner and more content. 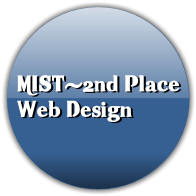 New site theme purchased, a big step for us! And finally….theme was recreated and article content format was changed! Subhan’Allah, its been a long journey and we a long way to go insha’Allah! Please keep us in your duas. What’s next for The MV?